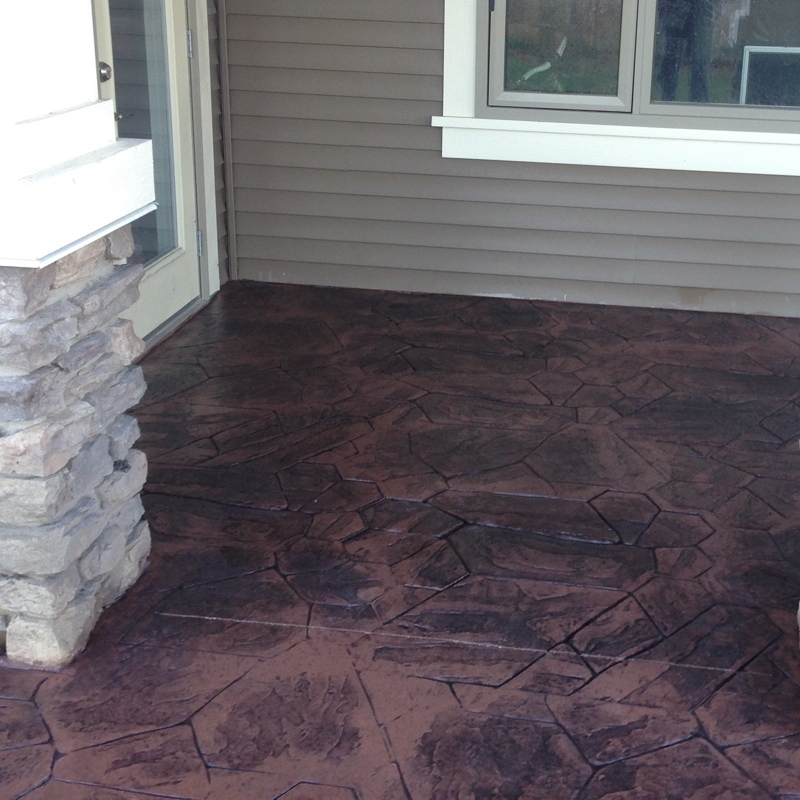 1 - 12 METERS OF CONCRETE TO YOUR DOOR, ANYWHERE, ANYTIME! Can't pick up yourself ? No problem. Mini Batch will deliver your custom made concrete to you, any quantity you require. 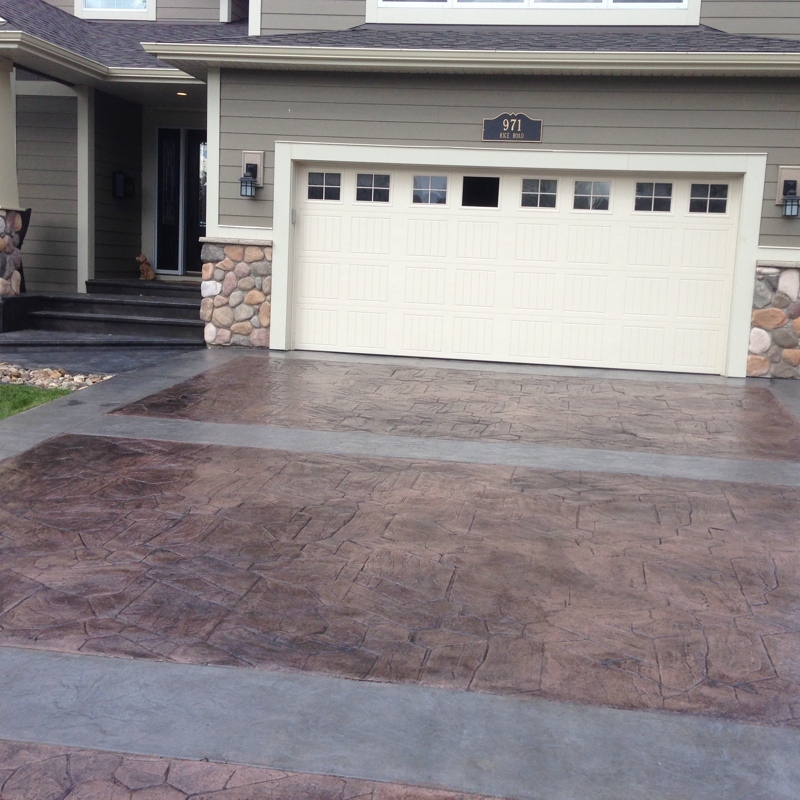 Mini Batch knows that not every home owner will have a lot of concrete tools laying around the garage, so we can provide you with a full set of tools to get your project done just right. 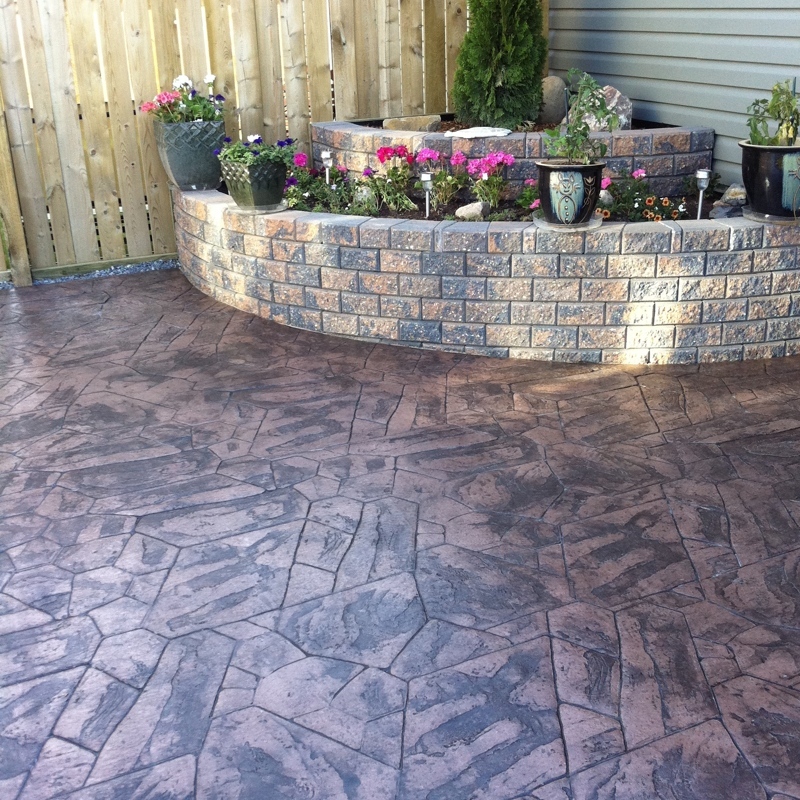 Mini Batch Concrete is perfect for stamping projects due to the small 5-14 mm aggregate size. 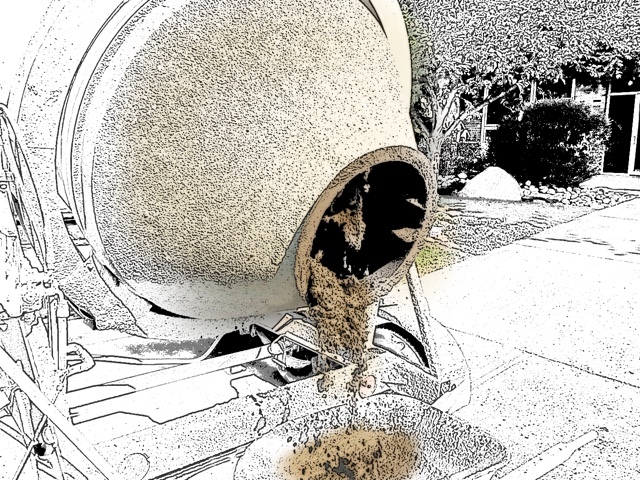 This is our regular blend, but considered to be a premium blend with other concrete suppliers. No up charges with Mini Batch. No matter what your project size, Mini Batch Concrete will supply ! We appreciate your business and take as much pride in batching a 1/4 cubic yard order, as we do on a 30 cubic Meter order. Nothing is to small. Versatility is what we deliver, need to get into a tight spot, Mini Batch Concrete can accommodate. 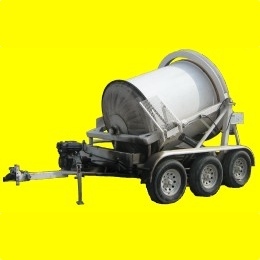 Our trailers will get into places that would be impossible for a regular concrete truck. 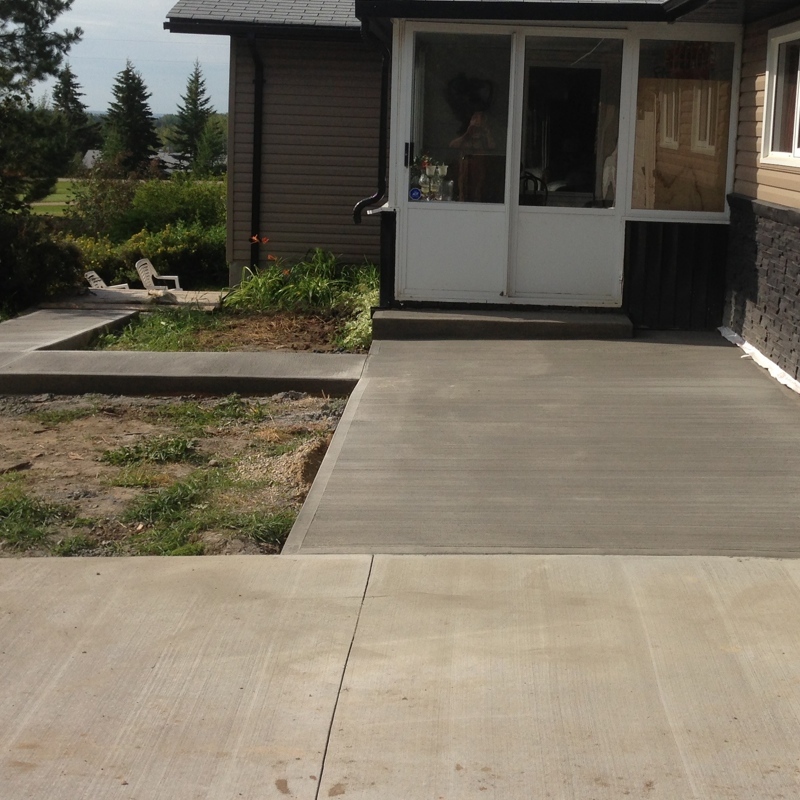 Their concrete is excellent and the customer service makes you want to keep going back! 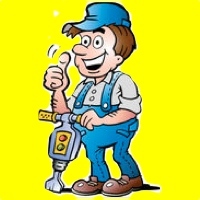 I highly recommend them for smaller projects. Pouring a hot tub pad that was 8 ft by 8 ft. Called around for options and from start to finish Mini Batch was informing, open, helpful, and guiding on every level. Price wasn't so bad either! Thanks to Mark for this accurate quoting and all information shared. As well a big thanks to Doc who delivered the product and made sure all went very well. I would highly recommend Mini Batch to anyone, they definitely are a cut above.